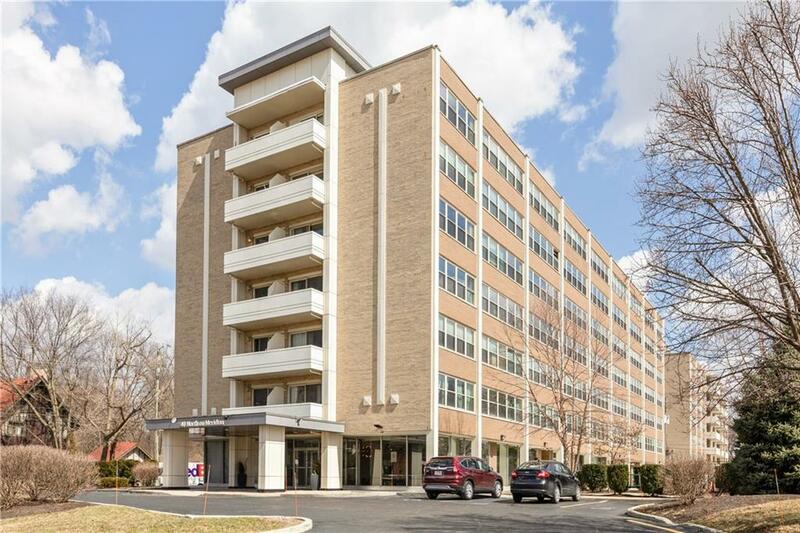 Luxury mid-rise 1/1 condo located in Meridian Kessler just mins from downtown. 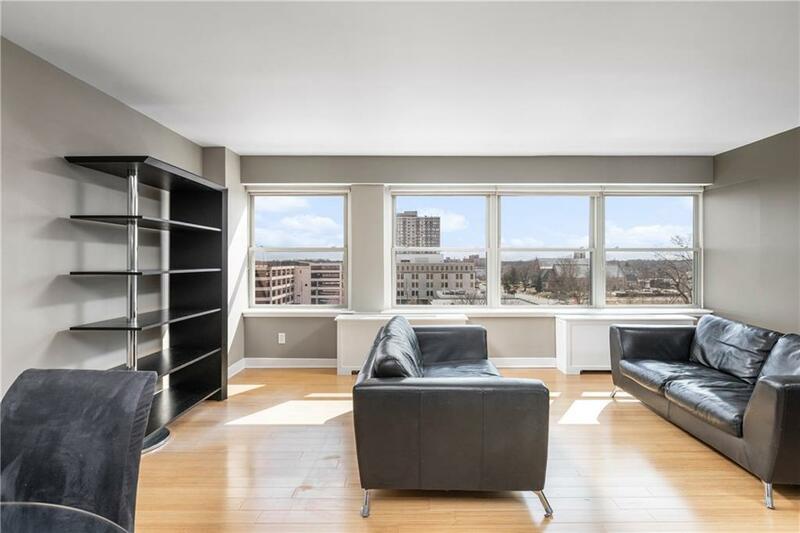 This south facing 7th(top) floor unit is move-in ready. From the moment you walk into the door you're greeted by the sleek modern appeal. This spectacular space boast bamboo flooring throughout, beautiful granite counter tops, custom cabinetry complete with wine fridge. Looking for that NYC feel without the price? You are sure the love the unique lighting, walk-in closet and wall to wall windows in living room. 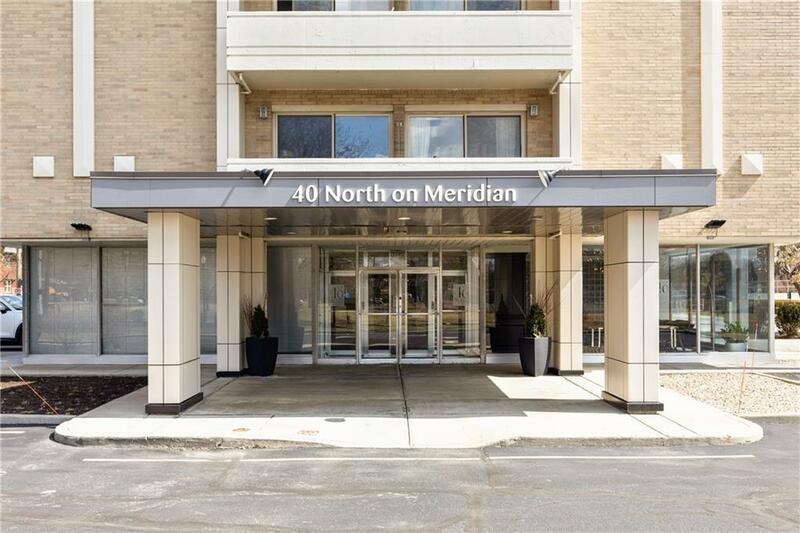 40 North on Meridian boast fabulous amenities including salt water pool and gym. 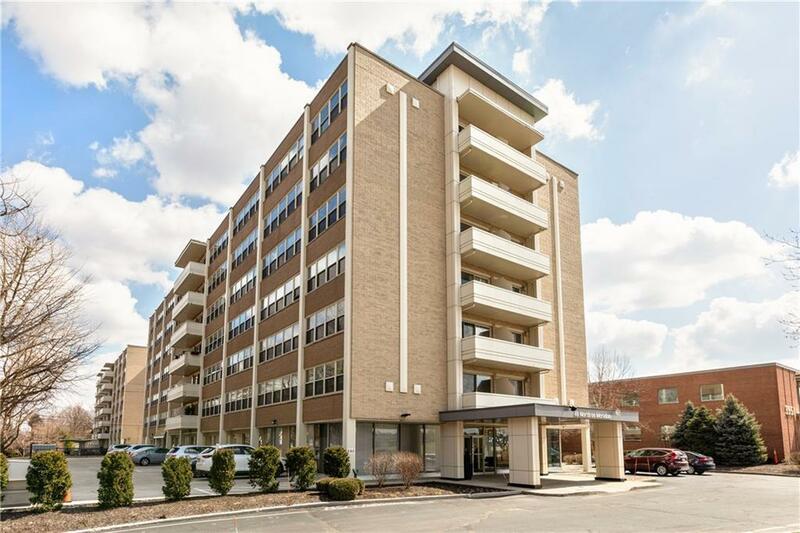 This unit includes prime parking in garage just steps to the elevator and storage unit. COA's include water,trash,heating/cooling & building security camera monitoring. Listing provided courtesy of Re/Max Advanced Realty. © 2019 Metropolitan Indianapolis Board of REALTORS®. Information Deemed Reliable But Not Guaranteed.